After almost 20 years of teaching my technique and guiding careers from my experience as a personal manager, it has become obvious to me what an actor needs to do in order to book a job and create a big career. I’m so happy to report that to date I have 45+ clients as network series regulars, and a quarter of them had no credits when they booked a series. I have found that, not only is it important to do the work and understand the business, but it is equally important to understand the philosophy of how to work consistently when you have been given opportunities to advance in your career. I have also seen my clients book very big jobs, and then fall off because the very thing that got them to the point of booking is the very thing that they let go of, because they think that they now have it down. Why change something when it’s working? I have found these 10 requirements to be a great checklist to create a booking ratio and build a big career. Consistency is the key to big success. 1. Practicing your emotional instrument Is it tuned up and ready to go? The exact truth sells tickets. If you’re not able to go there emotionally, then you’re leaving the door open for someone else to take your job. The actor who tells the best story gets the job. The brilliance is in the specifics. 2. Making sure your office is not your kitchen You are running a business, not a food service. Organize and carve out a place in your home to work your business. Take your business seriously. If you don’t, then why should anyone take you seriously? 3. Understanding tone and style Watch a ton of television and film. If you don’t look like you’re already on the show, then you won’t be on the show. 4. 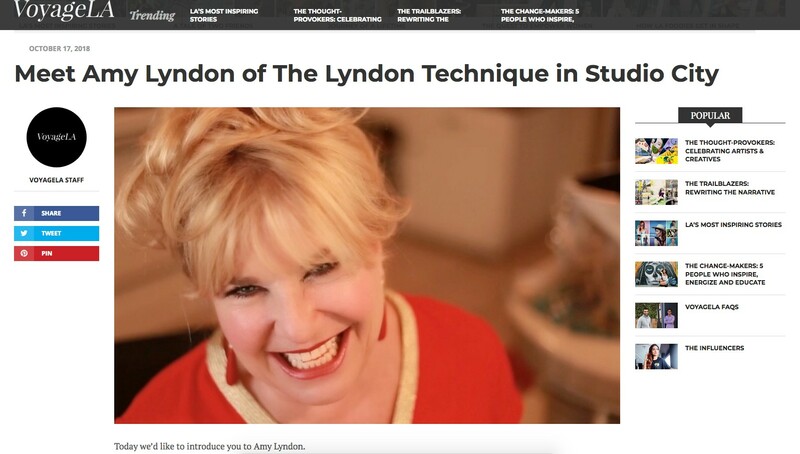 Practicing daily Break down the scene with The Lyndon Technique: 15 Guideline Map To Booking Technique, watch videos and listen to all the lectures on my website. If you want to beat the competition, study and practice. 5. Making sure you have money in the bank No one likes a needy person. How can you concentrate on the work when you’re too worried about getting the job? How can you be sharp when you’re exhausted? You need the edge on your competition. 6. Building your confidence Believe that you have what it takes. If you have low self-esteem, then you don’t have the cherry on top. The cherry on top is you. Olympic actors are filled with courage and high self-esteem. It’s the final sliver to booking the job. 7. Making sure you have a current comprehensive package Do your photos match your résumé and demo? Are they updated? If not, then you are “in development,” which means you’re not ready. 8. Being in shape physically and emotionally No one wants to hire a project case. 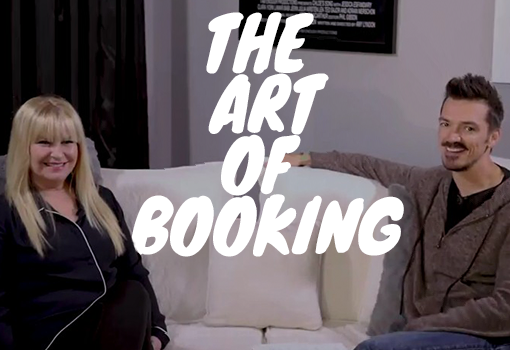 You need to be able to go with the flow—especially when you are adjusted in the audition room or on set. Can you move with ease without getting all bent out of shape? 9. Having your team together Your team consists of theatrical/voiceover/commercial/print agents and a personal manager. Think of yourself as a race car loaded up with a bunch of stickers. 10. Surrounding yourself with positive people You need to be a clean vessel of emotion. After all, you are a walking and talking emotional vehicle for the writer. How are you going to funnel the writer’s intent if you’re all clogged up with negative energy?